5G, more than any previous generation, promises to enable a diverse range of applications, services, and user experiences: from ultra-high definition video, fiber-quality mobile broadband, massive IoT, and mission critical automation (vehicles, drones, smart factories, etc.). To meet this challenge, new ways of architecting networks needs to be considered. Multi-Access (or Mobile) Edge Computing (MEC), where cloud and application resources are embedded within or alongside radio networks, is an evolutionary network architecture concept, which will help 5G live up to it’s potential as a “living network”. 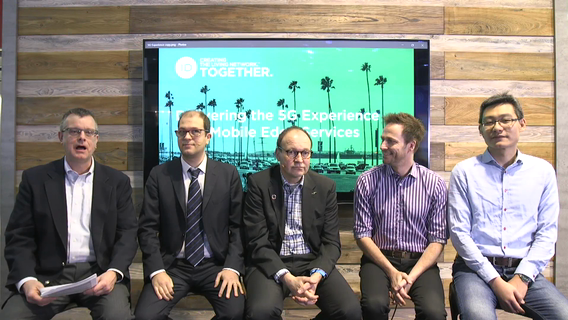 This MWC18 panel discusses how MEC enables several application verticals that are central to the 5G experience.